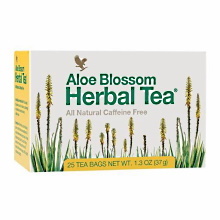 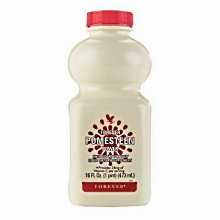 Enjoy the benefits of Aloe Vera in these healthy varieties of fresh, stabilized Aloe Vera gel juices, plus "immediate and long-term" energy drinks and Aloe Vera blossoms & other herbs tea. 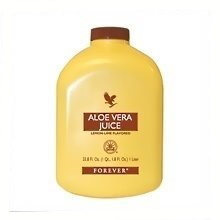 The primary ingredient of the juices is the pure Aloe Vera inner leaf gel, which is extracted from the center of the leaf of the Aloe Vera plant. 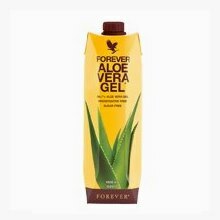 In very short time, the raw aloe gel is being stabilized with a special method the stabilization, which is a procedure using not high temperature or pressure that can destroy the nutrients. 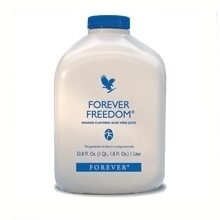 The result of this method is that the stabilized aloe vera retains 99% intact the natural, beneficial for our health ingredients and readily available to us! 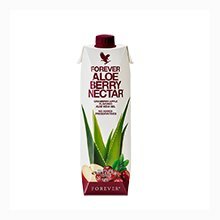 Daily consumption of small quantities of Aloe Vera juice offers toning and vitality, boost our energy levels and contribute greatly to maintaining our health in the highest level. 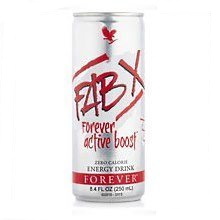 This is achieved due to the many essential for our body nutrients contained in Aloe barbadensis Miller and their synergistic action. 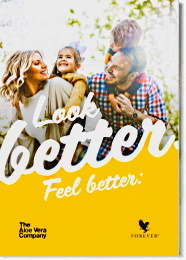 Forever Living Products unique Aloe Vera Juices are available in five excellent healthy varieties to meet the needs of each one of us individually. 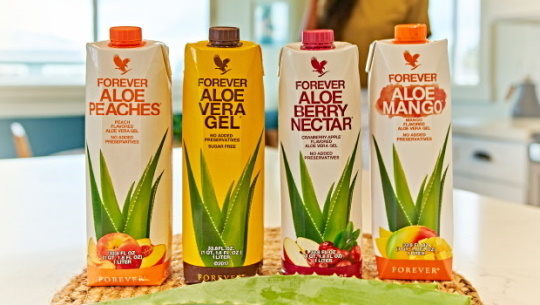 Besides the pure Aloe Vera Gel drink Forever Living has prepared four more special juices. 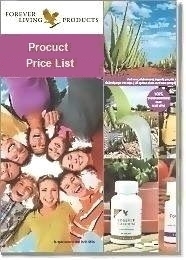 These juices are blended with selected fruits and other special ingredients, taste great and offer enhanced benefits. 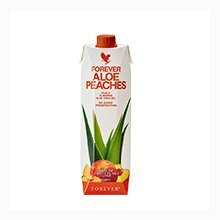 In addition, two of the juice varieties are available individually packed in pouches for easily adding them to our daily nutritional routine. 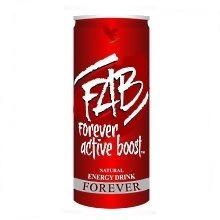 Drinking any one of these drinks on a daily basis is a natural way to improve our physical appearance and promote a healthy lifestyle!